It saves you time: Any novice social media manager will tell you: if you can’t maintain a steady content pipeline on social media, don’t launch your social media presence in the first place. There is nothing worse than a brand whose audience never knows what to expect: one week it shares great content, and the next- it stays silent, without as much as a “Happy Halloween”. However, content creation is a time-consuming task. From finding those original ideas, to coming up with compelling copy, and down to optimizing your article for SEO – it’s a lot of work, simply put. Content curation allows you to keep up a constant stream of quality content even if you ran out of ideas for this week’s blog. All you need to do is find the content to share, work it into your overall social media strategy and craft a compelling message to accompany this article. It lends you the credibility of the article’s source: Have you ever heard about “Guilty by Association”? So this is the positive aspect of this notion. When you share content from other companies or media outlets, you take on some of their credibility and authority, by association. If a small IT company were to share content by IBM about the future of IT, it would immediately identify this company, to an extent, with IBM’s longtime authority on this subject. This kind of credibility would be able to strengthen this company’s branding as a thought leader which isn’t afraid to reference other companies and share their opinions. It extends your social reach– Content curation allows you to tap the social media audiences of other brands. When sharing curated content, give credit to the source of the content by tagging or mentioning them. On Facebook and LinkedIn, this will make your post visible to the followers of those profiles, exposing your company page to relevant social media users. In addition, the source of the content might also give you a shout-out and like your message about its content. This, in turn, can boost your social profile’s visibility to new audiences. The content you curate needs to be aligned with your existing content strategy and with your branding. If you’re planning to curate content for SpaceX, then NASA or Wired are probably your best bet. Sharing content about next year’s agricultural trends, for instance, on the SpaceX social profile will just seem as out of place as…well, something from outer space. As we mentioned earlier, content curation will associate your credibility with that of your sources. This means that it’s paramount to validate the credibility of those sources before deciding to curate content from them. In the age of “fake news”, your audience will not forgive easily brands that spread misinformation. Read the article you’re looking to curate thoroughly and seek for any red flags. These can be statements that don’t make sense or aren’t backed by numbers. Articles that only ever reference one company and focus on pitching its products will also be perceived as untrustworthy by your audience. Go on the source’s website to determine who this company or news outlet is and how much information there is about them. You can also have a look at the social profiles of those sources to better understand who they are. If the source doesn’t seem credible, then it’s a bad idea to share their content, however interesting and compelling it may be. Another thing you should remember is giving credit. You work hard to create researched, high-value content, and so do other companies. If you curate their content, it’s important to mention or tag them in your post to give appreciation to its source. But courtesy isn’t the only reason why you should do it. Tagging or mentioning the source of the content will allow you to extend your social reach across their following, while demonstrating your industry expertise. 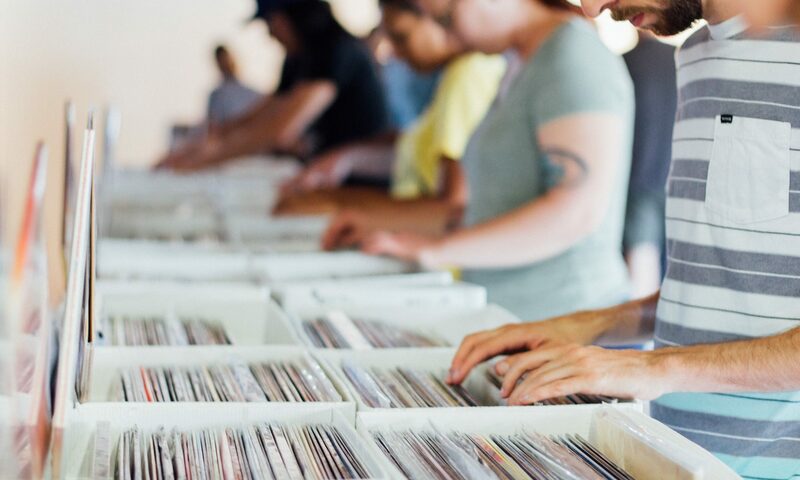 Curated content needs to be a part of your editorial calendar just like any other piece of content. Create a structured work process for discovering and sharing content and define its cadence. You can share curated content once or several times a week or even once a month. Whichever frequency you choose, make sure that to uphold this structure to create a sense of anticipation among your audience. 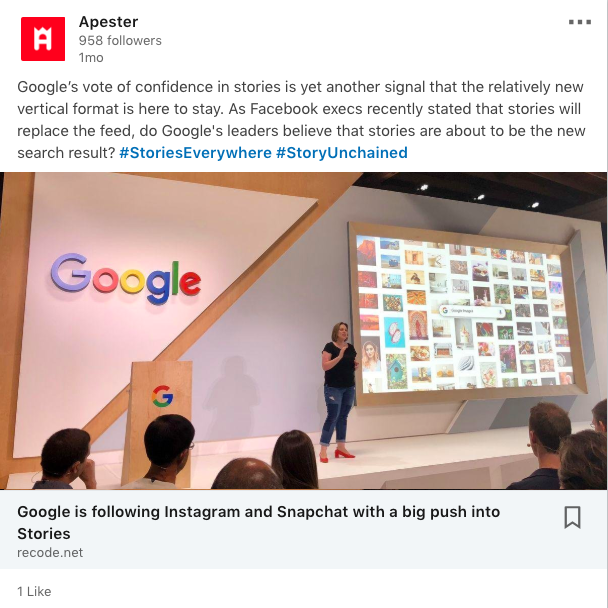 For content discovery, you can use social listening tactics and create streams that will uncover the latest articles shared by a specific source, as well as ongoing trends. Social listening will also help you discover which topics gain the most engagement on social media. This will make it easier to decide which content is engaging enough to share and which isn’t. Your employee advocacy program requires a constant flow of content. If we were to resort to culinary metaphors, fresh content is the food every advocacy program needs to stay alive. However, it’s often challenging to keep supplying it with new corporate content, due to the time resources it requires. In addition, advocates are often eager to share curated content, since it positions them as industry thought leaders. Curated content can cater to both those needs. It will help you to keep up a steady stream of content to your advocates and even boost their engagement with the program by offering them new and interesting content. It can be industry news, thought leadership pieces, or even a game-changing release from a partner. Your employees will jump on the opportunity to be the first ones in their social network to share intriguing, thought-provoking articles. Content curation has the power to extend your social reach, enhance your content pipeline and even give your brand more authority on industry-relevant topics. Content curation methods may vary, and the frequency of sharing curated articles can also change. But as long as you apply content curation best practices – such as a structured content curation strategy, personalized messages for curated articles, and content amplification through advocacy – you can’t go wrong. 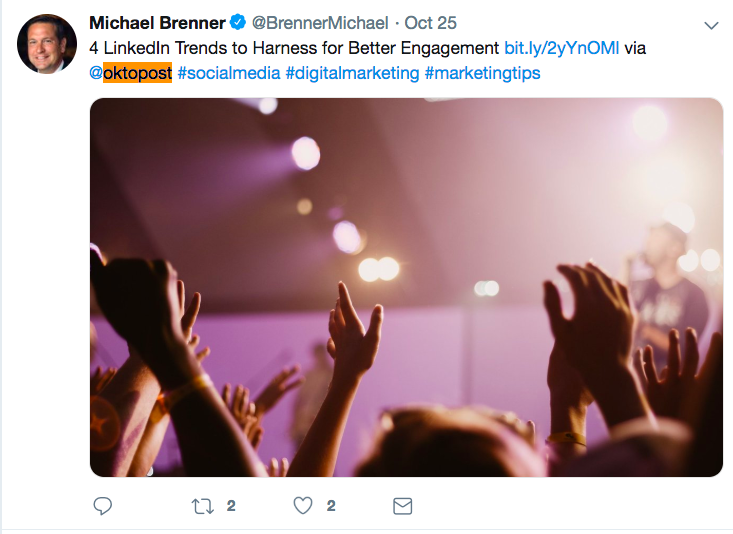 To help you on this journey, have a look at Oktopost’s B2B social media management platform, which allows you to curate content, schedule it and measure its results on social media.